Jean-Marc Zubovic of the Sunseeker France Group is pleased to announce a price reduction of a 19m x 4.8m berth listing in sought after Beaulieu-sur-Mer. Now asking €135,000 (previously €150,000), the newly reduced 19m x 4.8m berth in Beaulieu-sur-Mer offers a lease until December 2018. 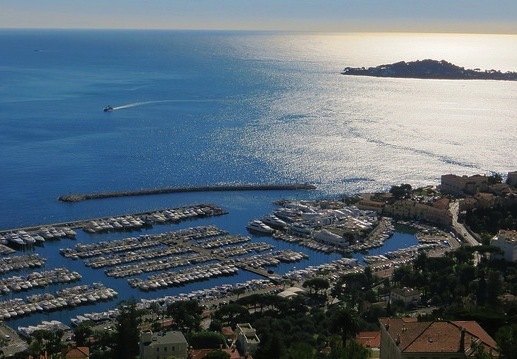 Famed for its breathtaking setting and close proximity to Nice and Monaco, Beaulieu-sur-Mer is a most desirable destination thanks to its exquisite location, 300 days of sunshine and abundance of fine bars, restaurants and hotels. The recent reduction signals increased berth activity for the Sunseeker France Group, following the listing of a 16m x 4.5m berth announced last week by broker Alex Montane (further details here). A 19m x 4.8m berth at such a competitive price in Beaulieu is a rare opportunity that is not to be missed – if you have an interest or would like further information, please contact Jean-Marc Zubovic directly (jmzubovic@sunseeker.fr / +33 (0) 6 14 34 81 29).